Indoor or Outdoor a photo booth adds fun to any wedding in any location! Why not let all your guests enjoy dressing up with silly accessories and taking keep-sake photos to remember your amazing event! 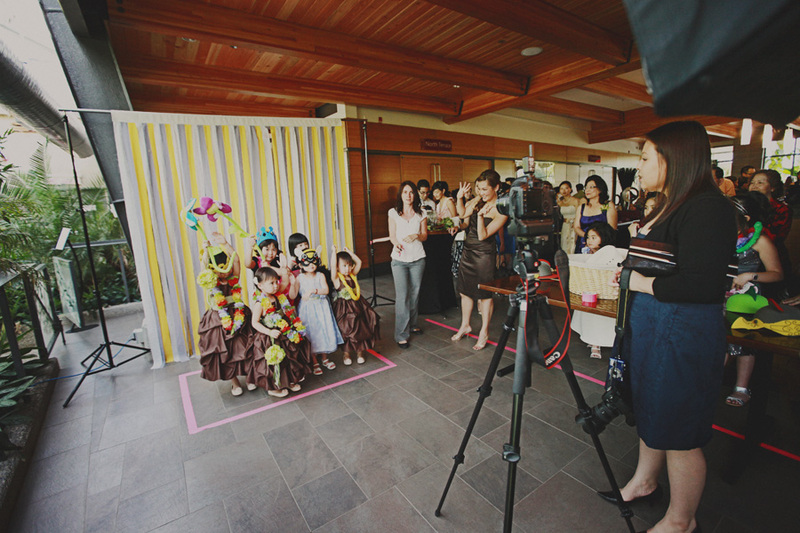 All Photo Booths come with full props, backdrop of your choice, and an attendant to show your guests how to enjoy the booth. Also included is an online gallery for your guests to directly download the images the day after your wedding.